We are open to candidates with 1 to 3 years experience. The experience should include working with babies. If lesser experience, then we would require a formal childcare qualification. 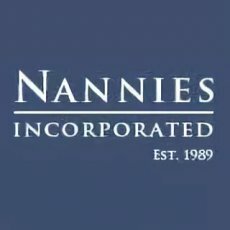 This is an excellent opportunity for an individual seeking to start/grow/extend Nanny experience. The role will offer hands-on experience working with multiple children under 5, new-born and twins. A professional couple with 18 months old are expecting new-born twins, arriving March 2019. The mum will be on maternity leave for the first 10/12 months and will be shared care. So, if you are seeking training, this is ideal role. Thereafter, the role is sole charge 3 days per week. Currently the 18 months old attends nursery some mornings with a view to attend longer hours in the near future. A loving home environment, well organised, sociable family, welcoming the nanny to be part of their family. The nanny will have weekends off and happy if she prefers to spend weekends away or hanging out in London. The family live in a modern house, located in Chiswick – West London with good transport links. The family home is spacious, offering the Nanny a comfortable double bedroom with bathroom, located at the top floor of the family home. There is a spare TV room for privacy and time-out. 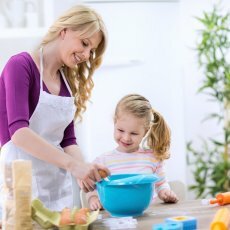 Chiswick has a network of Nannies and offers a range of children’s activities. 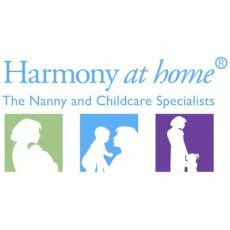 The Nanny will work in shared care with the mum for the first 10/12 months. During this time, the Nanny will be hands-on in establishing a routine for the babies, includes: feeds, naps, playtime. Carry out baby duties such as sterilising. Support development stages for all 3 children; weaning, potty training. Assist in carrying out the routine for the toddler and support with educational learning; teaching numbers, letters etc through play activities. Overall, work in a team with mum and ensure daily routines are carried out smoothly in a loving and safe environment. • 1-year minimum checkable experience working in a childcare setting or as a Mothers Help. • Commit 2 - 3 years minimum. • A loving, calm and warm character. 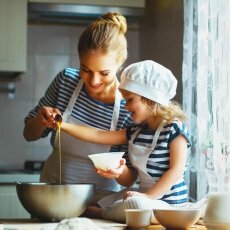 • Hold a formal childcare qualification is desirable if limited experience. 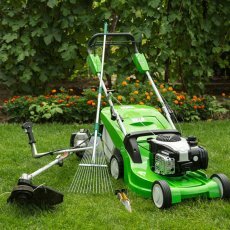 • A good team player with a helpful approach. • Energetic, enjoys outdoors, social, super organised with excellent time management and ability to prioritise tasks. • Comfortable accommodation with meals included, no rent/bills. • 28/30 days annual leave. Start date: December 18 or Jan 19'. To apply: email an updated CV with contact details to jobs@nannysmart.co.uk and quote reference: SW_Chiswick. You will be contacted to discuss in detail, and if it sounds like a good match, an interview with the employer will be arranged. Est in 2004, Nanny Smart has been successfully assisting professional home staff in finding employment opportunities. Potential candidates are fully supported in the interview stages, negotiating the best deal & offer ongoing HR support throughout your placement. Our clients provide employment contracts, payroll and pension contributions.